In Fear (2014)Â from directorÂ Jeremy Lovering spins a tense little yarn about trust, fear and claustrophobia. The film is gaining positive reviews across the globe with its tight, unique approach to film. 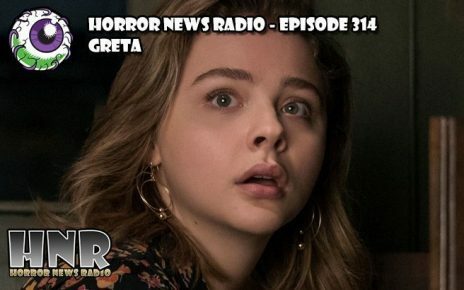 Now it is time for the Horror News Radio grue-crew to recap, review and examine the horror thriller. 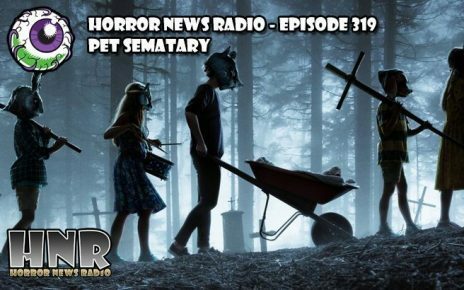 Thomas Mariani returns to Horror News Radio to provide this weekâ€™s Top 5 discussing five of the genre most claustrophobic horror films. 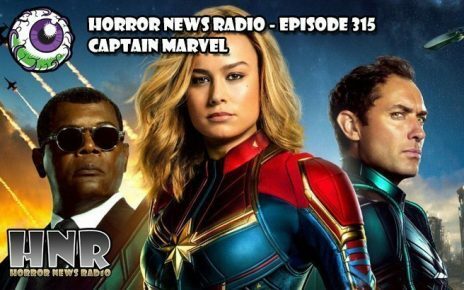 Co-hostsÂ Doc Rotten,Â Santos (The Black Saint) Ellin Jr., andÂ Dave DreherÂ are back again this week for another fantastic episode of Horror News Radio, the official HorrorNews.Net podcast. BUT FIRST! Before we get too far into this episodeâ€™s fantastic content, BIG NEWS! Announcing, the HNR grue-crew are going on the road with a horror convention tour spring 2014 beginning withÂ The Mad Monster PartyÂ in Charlotte, North Carolina, March 21-23. SEE YOU THERE! Be sure to go to their Facebook page and give them a like. 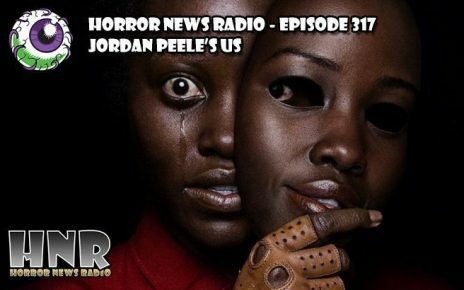 Tell â€˜em Horror News Radio sent you! Thomas Mariani invades Texas! 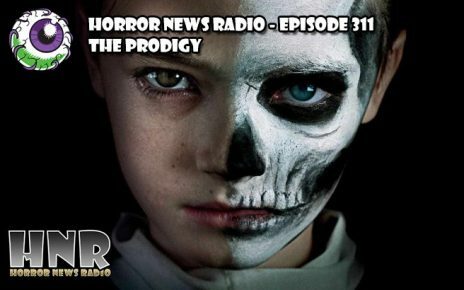 Every year music and film fans descend upon Austin, Texas for theÂ South By SouthwestÂ Music Film Interactive Festival and Horror News Radio is represented this year by one of its own in the form of its youngest co-host. Thomas shares his adventures, the cool film stars he met and the films that blew his mind. All this and Nicolas Cage. 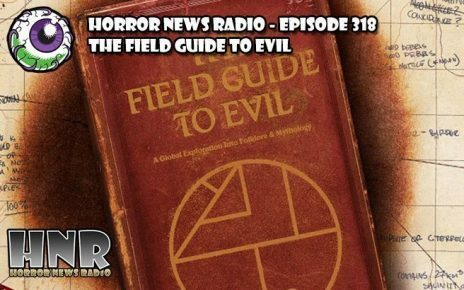 This week the grue-crew take a look at the time film in the Anchor Bay Blu-Ray Prize Pack,Â In Fear. Jeremy Lovering directs the highly praised horror thriller starringÂ Iain De Caestecker (Marvelâ€™s Agents of S.H.I.E.L.D. ), Alice Englert (Beautiful Creatures) and Allen Leech (Downton Abbey). 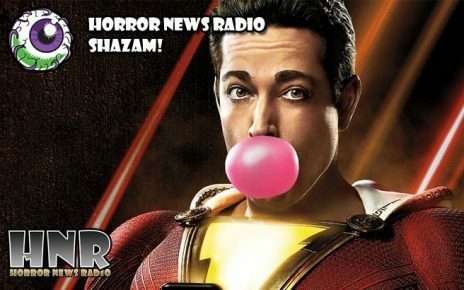 But, the well-intention-ed positive reviews, even from HorrorNews.Net itself, do not phase the HNR hostsâ€™ reaction to the film. While the concept of the film and Loveringâ€™s direction impress, the film meanders too far for too long to excite the crew. But, participate in the Prize Pack below for the opportunity to see the film for Â yourself. Thomas Mariani leaps of the claustrophobic elements of In Fear to examine 5 horror films that excel in exploring the terror of small places and being trapped in enclosed places. Thomas looks to Santos and Doc to elaborate on his Top 5 Claustrophobic Horror Movie list. 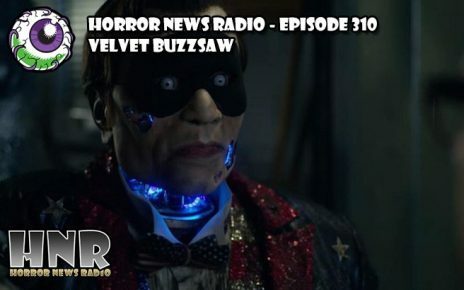 Doc Rotten steps in for the under-the-weather Dave Dreher to bring the Horror News of the Week.American Horror StoryÂ season 4 is confirmed to be about a carnival, at least in part. This weekâ€™sÂ The Walking DeadÂ is kicking up controversy and praise on social media outlets with Doc suggesting that â€œI forgive youâ€ has never had such weight on genre television. In Fear director Jeremy Lovering is set to be in charge of the remake of the 1980 ghost story classic,Â The Changeling. The short list for directors of Marvelâ€™sÂ Dr. StrangeÂ film are rumored to beÂ Mark Andrews (Brave), Jonathan Levine (Warm Bodies, All the Boys Love Mandy Lane), and Scott Derrickson (Sinister, The Exorcism of Emily Rose). Diabolique Magazine is urging readers and Hammer fans to sign a petition requesting Warner Brothers to release their classic Hammer horror titles on Blu-ray. 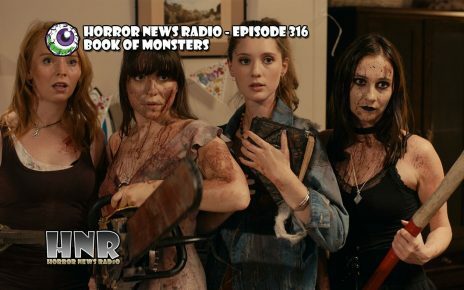 Horror News Radio is teaming up withÂ Anchor BayÂ to provide a sweet, sweet Blu-Ray Prize Pack featuring the filmÂ In Fear, currently out on VOD and DVD (as of March 11, 2014). 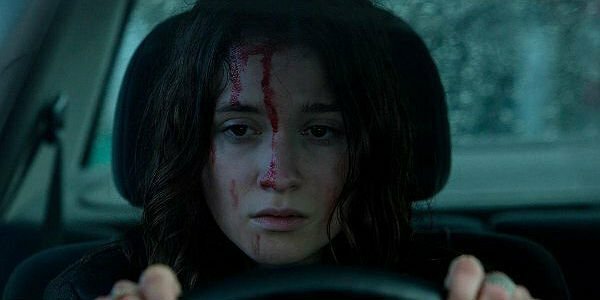 The film is from director Jeremy Lovering and it features Alice Englert (Beautiful Creatures), Iain De Caestecker (Marvelâ€™s Agents of S.H.I.E.L.D.) and Allen Leech (Downton Abbey). The prize pack also comes with a second feature,Â No One Lives. Wow! Thatâ€™s incredible! If you live in the U.S. (sorry U.S. only), you have until Midnight March 23, 2014 to get your name in the hat. 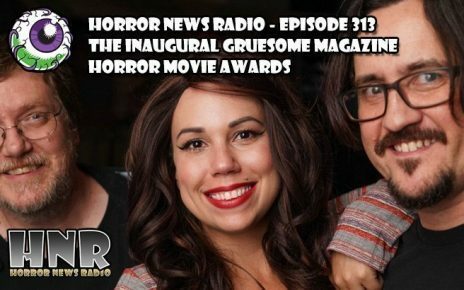 Please check out the details here:Â HorrorNewsRadio.com.